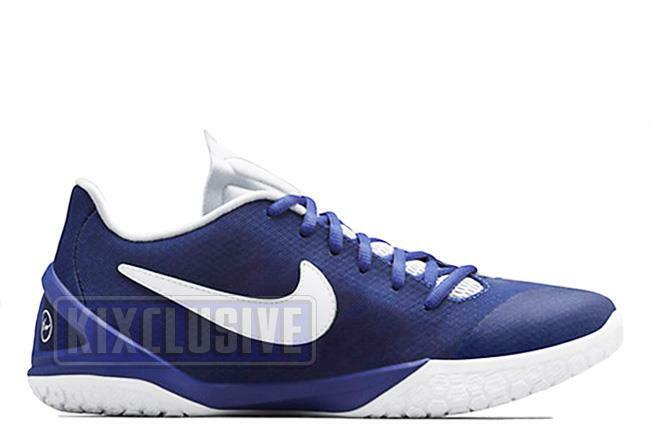 Info: The Nike Hyperchase offers a new take on a high performance basketball shoe with its low-top design. This ultra limited Fragment edition is a special collaboration with renowned Japanese designer Hiroshi Fujiwara, who brought back the fat Nike Swoosh and emblazoned his famous Fragment logo on the rear of the shoe. February 2015 Nikelab exclusive release.